If you are interested in nature at its wildest. If you are looking for the most diverse, harsh, solitary and surprising spots, throughout the country you will find fascinating places. More than 16% of Bolivia ‘s territory is classed as protected, whether as national parks, or in other categories of protected areas. Bolivia ranks sixth as the country with greatest diversity in birds, eighth in reptiles, tenth in mammals and eleventh in higher plants. It is one of the two landlocked countries in South America the other being Paraguay. But even without coastal scenery, Bolivia is a member of a select club of countries which offer a sampling of most of the natural riches of the entire world. In fact, the country is blessed with a great variety of ecosystems such as tropical forests, Andean mountains, valleys, pampas, Chaco , Pantanal etc. The Bolivian population is estimated to be around 11 million inhabitants. Bolivia is a multiethnic country. 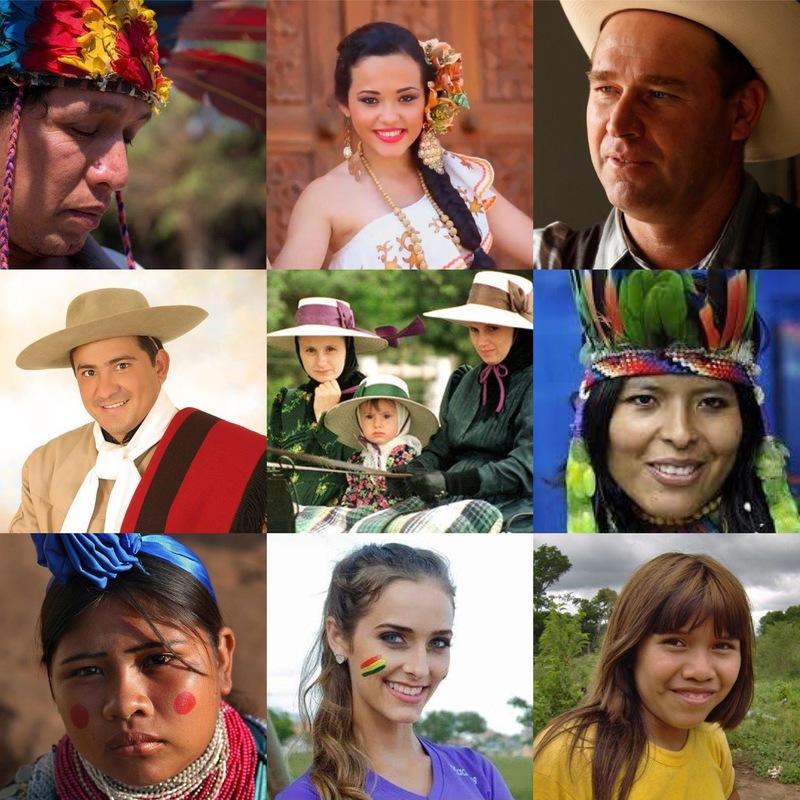 The majority are Native South American (Amerindians) and mixed Native American and European ancestry (Mestizos), but minorities like Europeans, Asians, and Africans are also found. Read more. 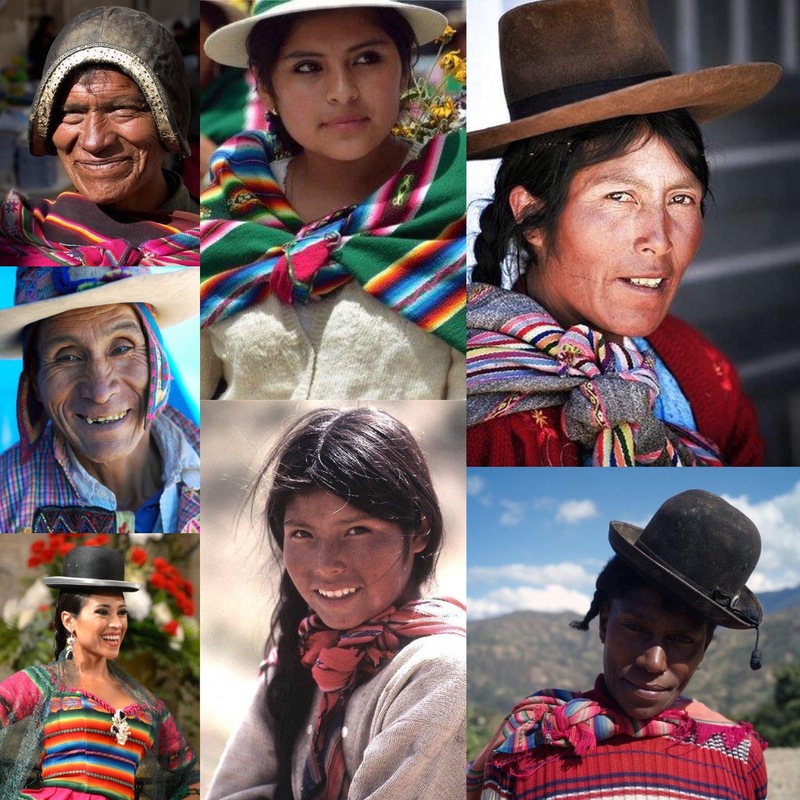 Spanish is the official language of Bolivia , however, being such a diverse country ethnically and culturally, there are various languages and dialects spoken throughout the country. The same diversity applies to the different Spanish accents: People from Santa Cruz (known as cruceños) have an intonation different from those of La Paz or other Bolivian regions. Bolivia is a landlocked country situated in the heart of South America. It is much more than Andean highlands (Altiplano), although it has no sea coast Bolivia is a country known as the geographical synthesis of the world because of its great biodiversity and tremendous geographical contrasts that include many diverse ecosystems: Andean mountains and Altiplano, Amazonian, Yungas and other valleys, Chaco savanna, pampas, etc. The climate in Bolivia vary as greatly as the country’s many regions and altitudes. From the the humid tropical climate of the tropics in the eastern llanos orientales to polar climate in the western Andes through temperate and subtropical climate in valleys and Yungas and Chaco regions. Check the train timetables in Bolivia, both for the Inter-Andean and the Oriental railway network. Buy your bus or train tickets online at www.ticketsbolivia.com. If you are having doubts whether or not you need a visa, we recommend to contact the Bolivian embassy or consulate in your country. US citizens must have a visa to enter Bolivia. A visa is obtainable for a fee of US$160, along with a visa application form and hotel reservation or letter of invitation. You can apply for a Bolivian tourist visa by mail or in person at Bolivian consulates in the U.S., as well as at Bolivian ports of entry, such as at Bolivia’s international airports and at land border crossings. We can send a letter of invitation to US citizens who book a trip with us.